I provide legal and dispute resolution services to innovative and creative corporate and partnership entities, entrepreneurs and non-profits seeking to structure and implement successful business relationships and to resolve disputes amicably and expeditiously. I have an active mediator practice, having successfully mediated over 115 commercial disputes. 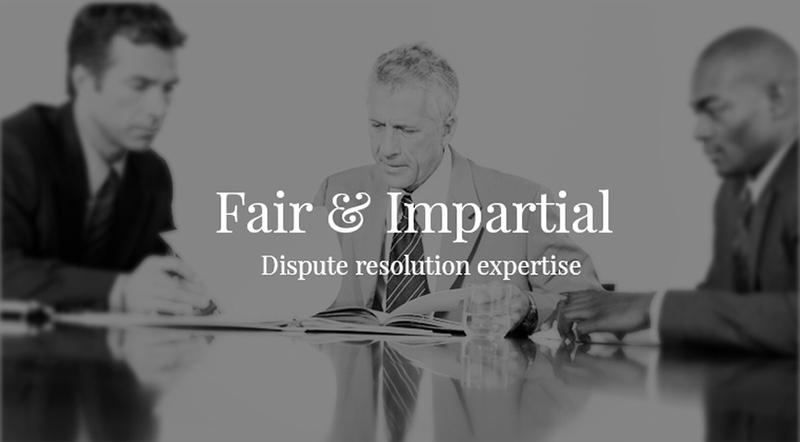 Simply put, arbitration is a process for resolving commercial and investment disputes efficiently and expeditiously. 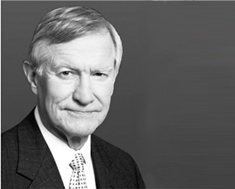 I have practiced as a litigator, arbitrator and mediator for over forty years. The following descriptive list arranges my litigation experience by practice area.